ST. PAUL, Minn., April 19, 2018 – Minnesota State has named the finalists who are under consideration to become the next president of St. Cloud State University. The candidates are Brian Johnson, Daniel Shipp, Dione Somerville, and Robbyn Wacker. The candidates were recommended by a search advisory committee comprised of students, faculty, staff, and community leaders and chaired by Anne Blackhurst, president of Minnesota State University Moorhead. The candidates are scheduled to visit the SCSU campus between April 24 and 27. The campus visits present an opportunity for students, faculty, staff, and members of the community to meet and offer feedback on each of the candidates. Details of the campus visits and the process for providing feedback are available at the SCSU Presidential Search web page. 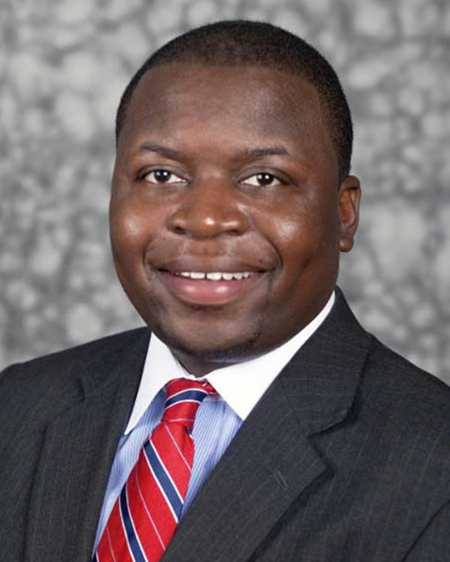 Brian Johnson served as the president of Tuskegee University from 2014 until 2017. Previously, he served Austin Peay State University (TN) from 2010 to 2014 in several capacities including interim vice president for strategic planning and institutional effectiveness, assistant provost/assistant vice president for Academic Affairs, and Chief Diversity Officer. He also served Indiana University-Purdue University as an American Council on Education Fellow from 2012 to 2013; Johnson C. Smith University (NC) as chief of staff in the Office of the President from 2008 to 2009 and associate vice president for Academic Affairs from 2007 to 2008; and Claflin University as the founding director of the Jonathan Jasper Wright Institute for the Study of Southern African American History, Culture and Policy from 2006 to 2007. He holds a bachelor’s degree from Johnson C. Smith University, a master’s from the University of Wisconsin-Madison, and a doctorate from the University of South Carolina. He is scheduled to visit the campus of St. Cloud State University on April 25. Daniel Shipp has served the University of Nebraska Omaha since 2012 and the University of Nebraska Medical Center since 2017 as vice chancellor for student success and dean of students. Previously, he served the University of the Pacific as associate vice president for student life from 2006 to 2012. 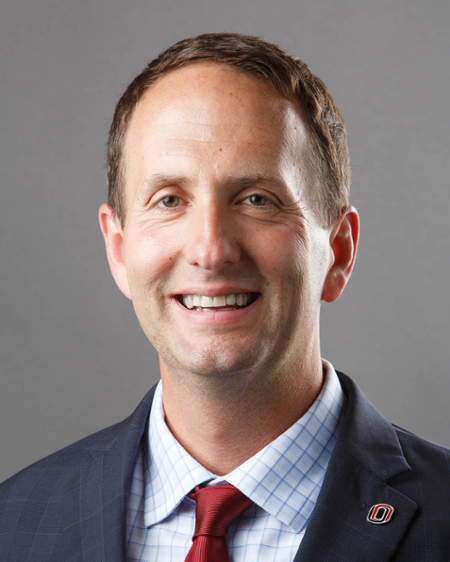 He holds a bachelor’s degree from the University of Nebraska Lincoln, a master’s from the University of Nebraska Omaha, and a doctorate from the University of the Pacific. He is scheduled to visit the campus of St. Cloud State University on April 27. Dione Somerville has served Bloomsburg University (PA) as vice president for student affairs since 2011. 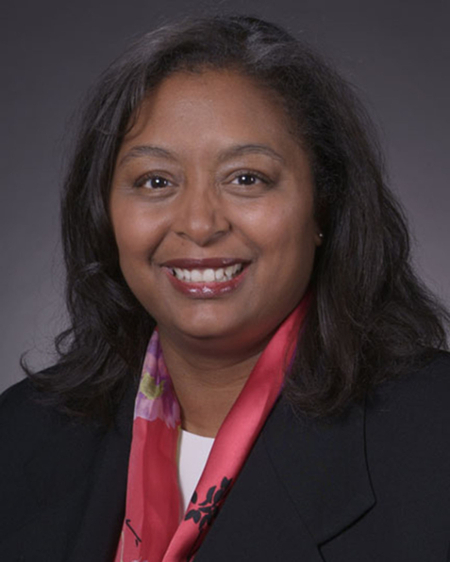 Previously, she served Iowa State University as dean of students from 2007 to 2011; Lorain County Community College (OH) as director (dean) of enrollment services/registrar from 2001 to 2006; Ohio College of Podiatric Medicine as director of student affairs and services from 2000 to 2001; and Ursuline College (OH) as director of student activities from 1995 to 2000 and as assistant director of campus programming from 1994 to 1995. She holds a bachelor’s degree from Ohio Northern University, a master’s from Bowling Green State University (OH), and a doctorate from the University of Pennsylvania. She is scheduled to visit the campus of St. Cloud State University on April 24. Robbyn Wacker has served in various senior administrative positions with a variety of responsibilities and leadership roles at the University of Northern Colorado since 1990. 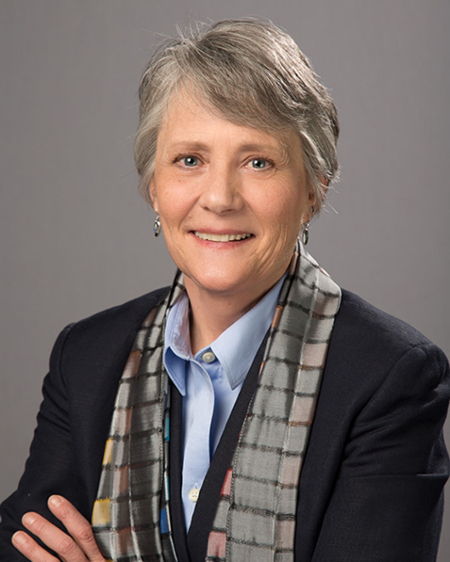 She is a tenured professor who served as dean of the College of Health and Human Sciences from 1996 to 2005, and as an assistant vice president for graduate education, research and sponsored programs, and extended campus from 2005 to 2011. She is currently serving as a senior campaign advisor in the Office of Development and Alumni Relations at the University of Northern Colorado, and served as its provost and senior vice president from 2011 to 2017. She holds a bachelor’s degree and a master’s from the University of Northern Colorado, and a doctorate from Iowa State University. She is scheduled to visit the campus of St. Cloud State University on April 26. The Board of Trustees is expected to act on Chancellor Devinder Malhotra’s recommendation of a final candidate at its meeting on May 16. The new president is expected to begin in July 2018.